Both out CMS and Catalog Systems are custom built with responsive designs. 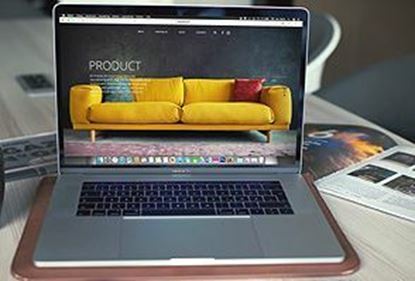 The biggest difference is in the amount of items/products you wish to display as either can be acclimated towards e-commerce but, the Online Catalog can present more products better, faster and easier. On the other hand. the CMS (Content Management System) is a one-time purchase and does NOT require monthly fees. Content Management Systems are best suited for sites that have frequent changes and the ease of self-management. Check out the Description (below) for more CMS samples.